We work hard to defend your rights in felony and misdemeanor cases. Establish the best possible defense against your DUI or OVI charges. When your future hangs in the balance due to a criminal charge of any kind, it’s important to hire a knowledgeable criminal defense attorney to fight for your rights.  The Hofelich Law Firm, LLC is home to the criminal defense and DUI attorney you need in Cleveland, OH. Every case deserves an individualized approach. You will learn what’s happening in your case, get answers to your questions and have a hand in making every decision that could affect your future. We work on DUI, OVI and criminal defense cases, including misdemeanors or charges involving sexual assault, domestic violence, or theft. Schedule a consultation with a DUI attorney in Cleveland, OH by contacting The Hofelich Law Firm today. Hiring a criminal defense attorney may not be as expensive as you think. Contact The Hofelich Law Firm today to speak with a criminal defense attorney in Cleveland, OH about your charges. The Hofelich Law Firm opened in May 2014. Attorney Hofelich was a prosecutor for 11 years and worked in a labor law firm before focusing his efforts on criminal defense. He uses his extensive experience and knowledge to work hard for the best possible outcome in your case. He's good at explaining legal procedures so you understand the process and what your rights are. Call 440-655-2275 today to speak with a criminal defense attorney in Cleveland, Ohio about your case.